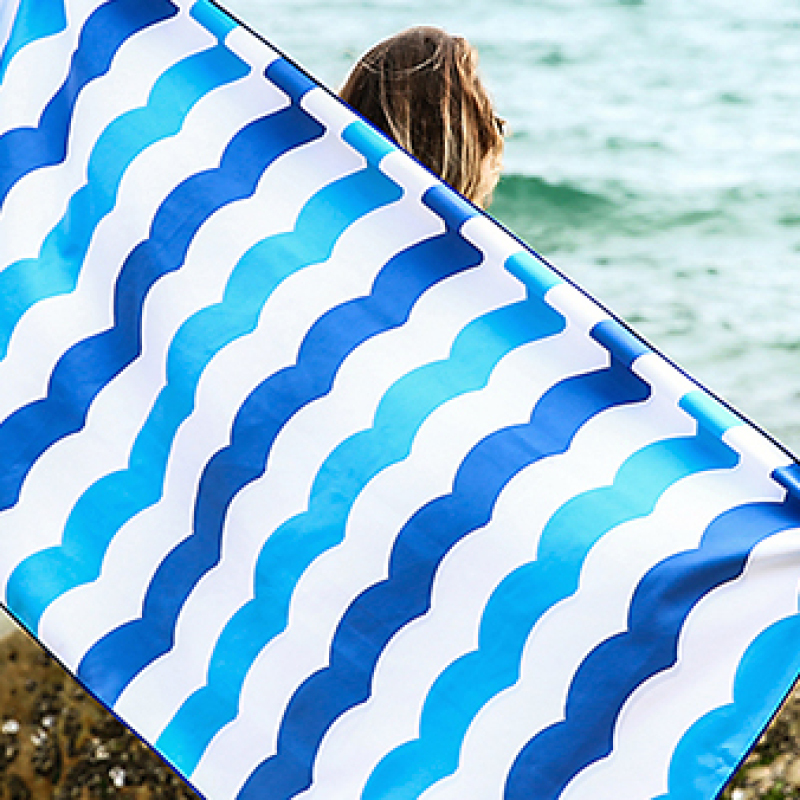 Our custom gym and beach towels are made of printed microfibre and are lightweight and super absorbent. 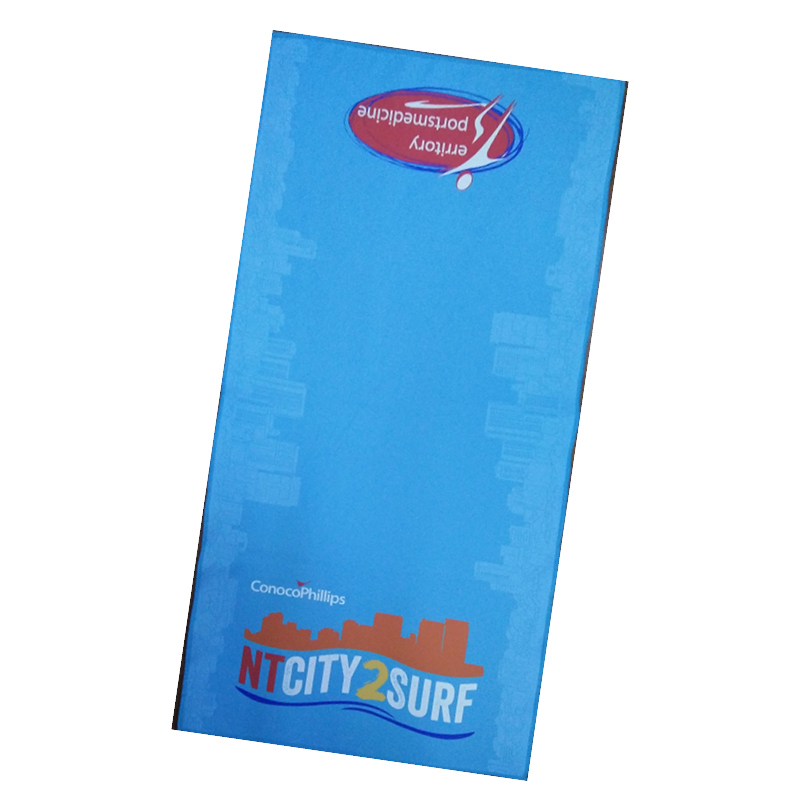 They can be manufactured in a variety of sizes and we can print them single or double sided. They are perfect for a custom event gift or for sale as mercandise. 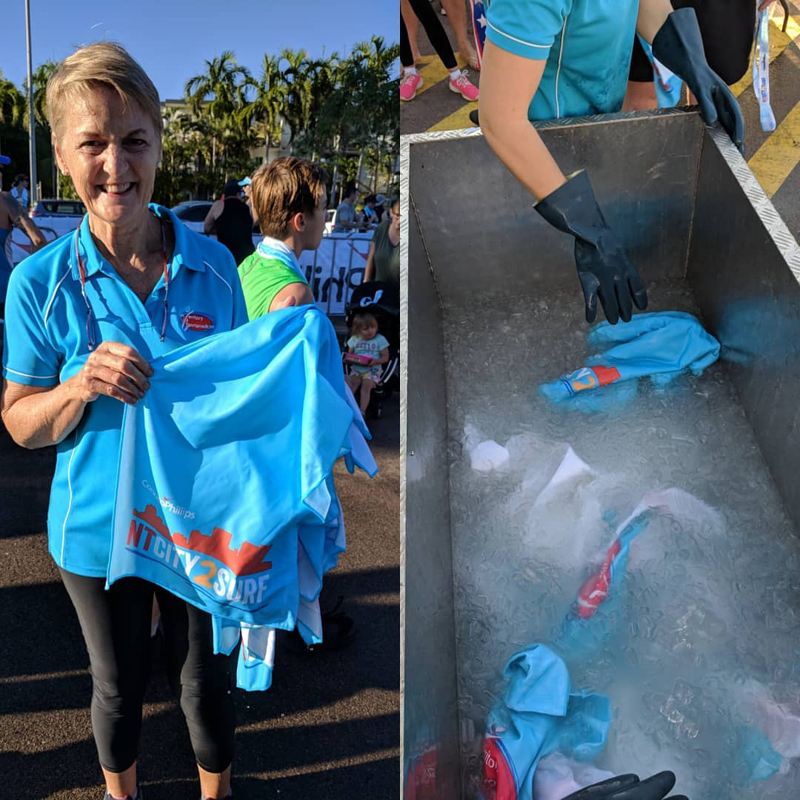 NTCity2Surf used our gym-sized towels as their finishing gift. They placed them in big containers of iced water and handed them out as competitors crossed the finish line for a refreshing post-race treat. 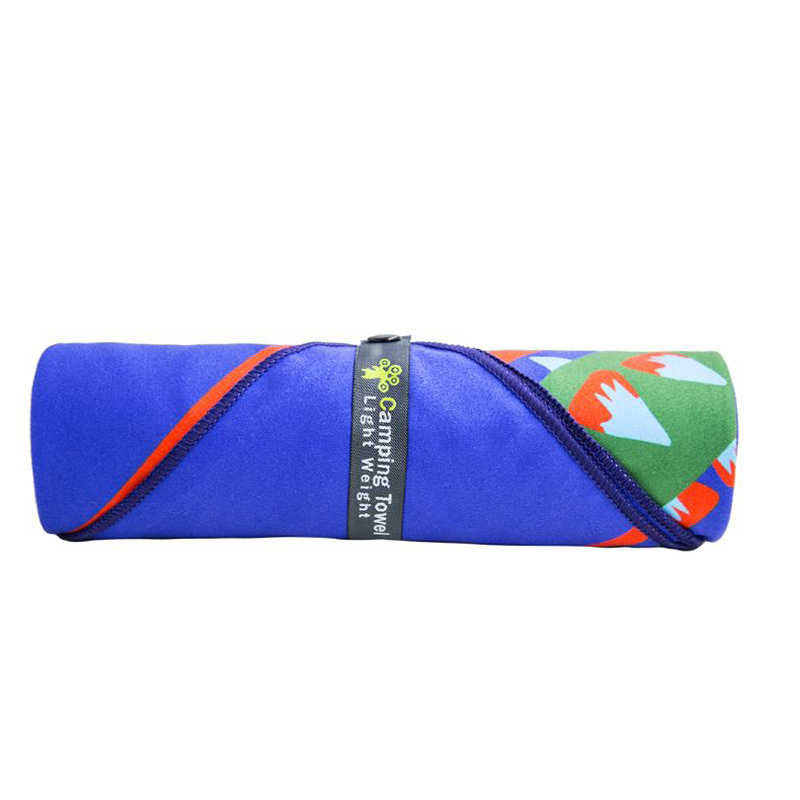 These towels are perfect to brand with your gym or fitness group and sell for some extra revenue. 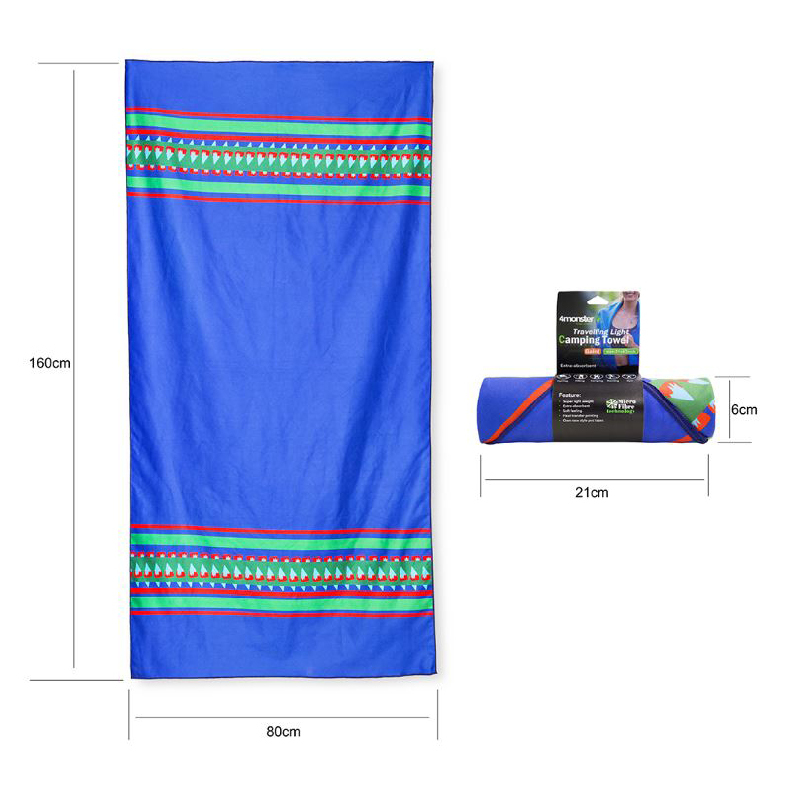 Prices starting from $3.70 for 5000 towels delivered to Sydney. 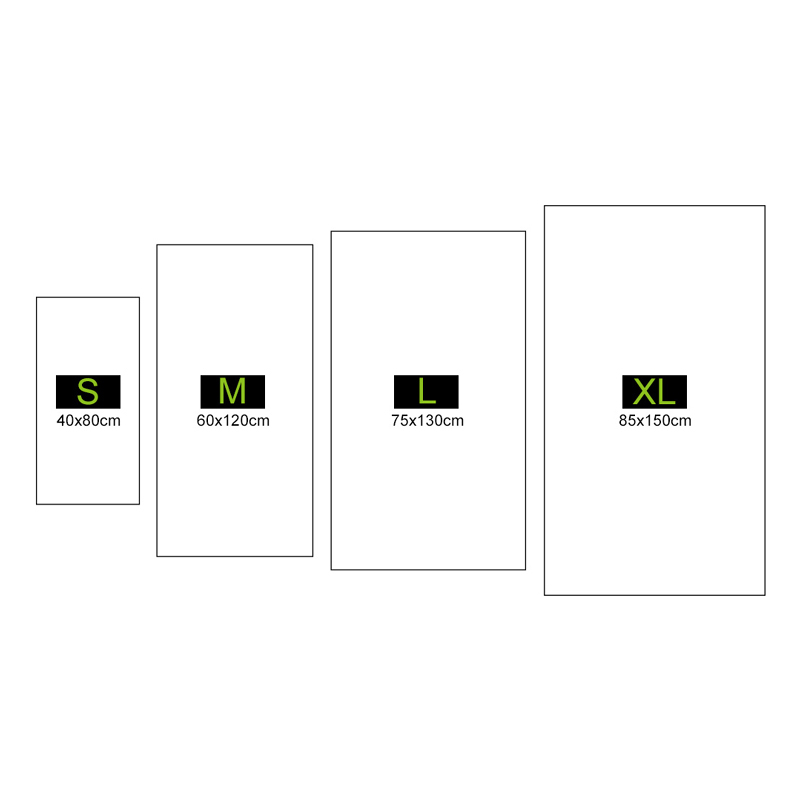 Minimum order quantity is 200 pieces for a single sided print. Contact me today for a custom quote. 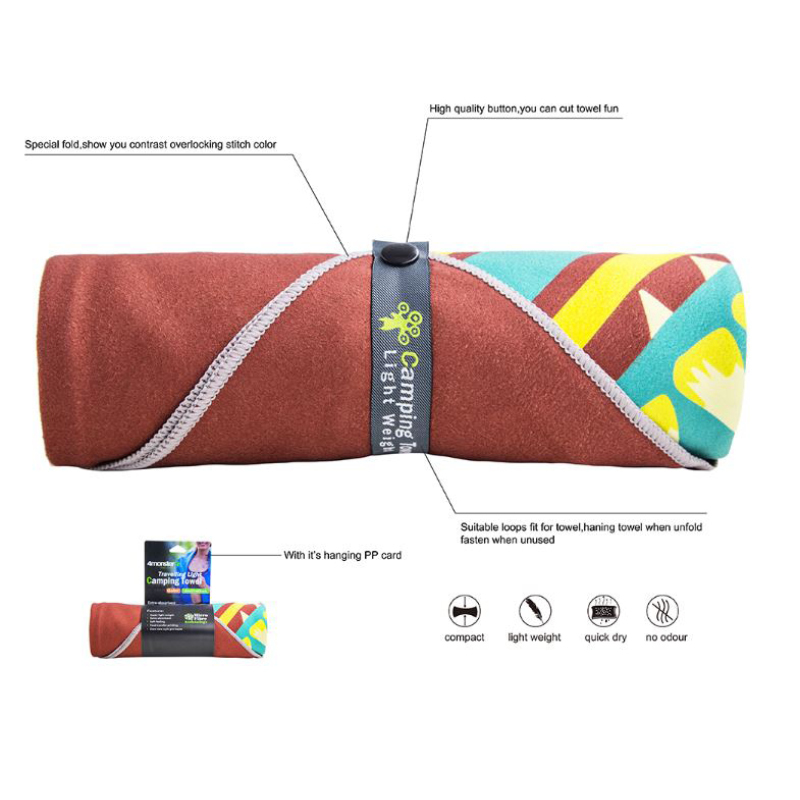 Our custom gym and beach towels are lighter than normal cotton towels. They are easier to carry and store. 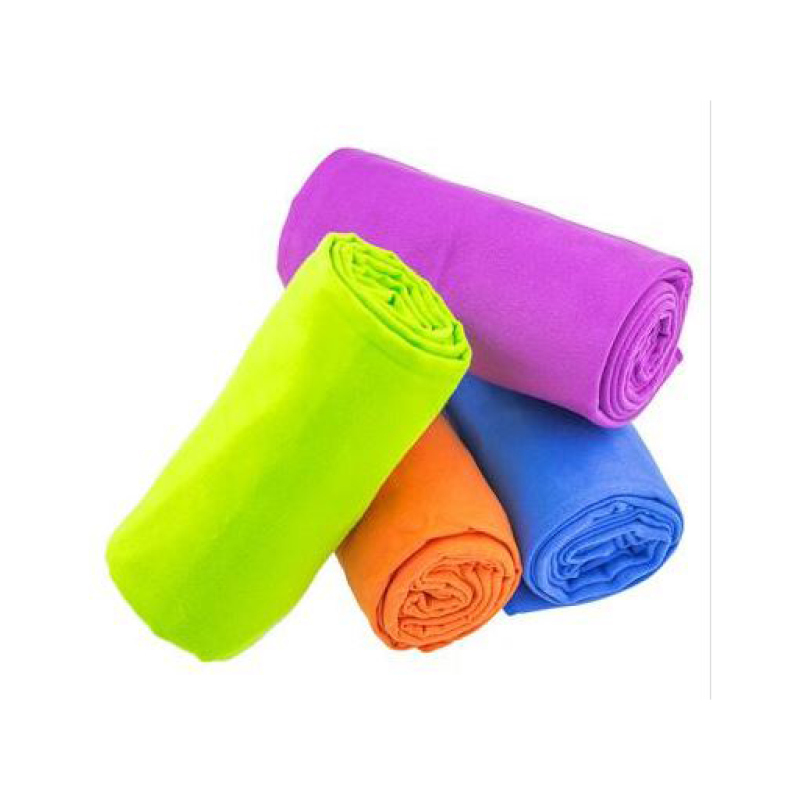 Our suede microfiber uses 80% polyster 20% polyamide suede material make the towel super absorbent and quick drying. It just take about 5 minutes to re-use compared with 8 hours for a normal towel. 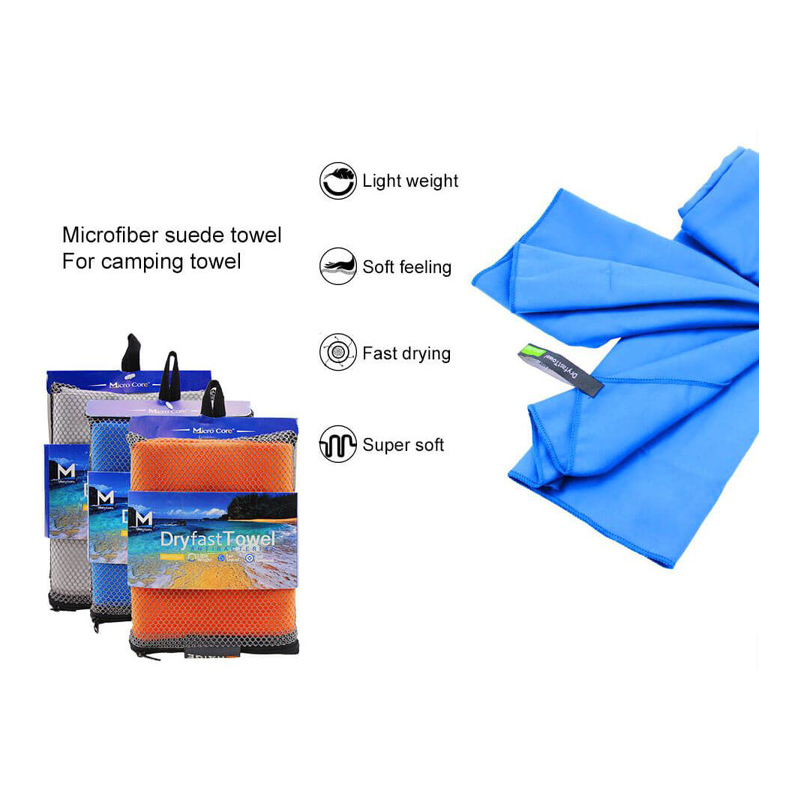 They are supplied in individual clear plastic bags. If they being handed out at the event we can reduce plastic wastage by placing in bulk plastic bags for shipping.